Got questions? Looking to book an appointment? Reach out to our team of experts and we’ll get back to you as soon as possible. I agree to be registered on the MegaDome® Buildings mailing list, and to receive information on products, promotions and services. We are committed to protecting your privacy. You can unsubscribe from the mailing list at any time. I am going to the ARA Rental show in 2019. 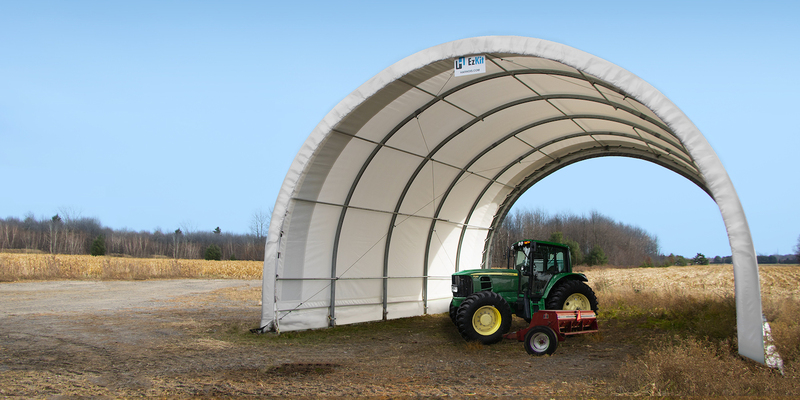 Temporary buildings that rental centers can rent out to their clients. © All rights reserved. EzKitTM designed by MegaDome Buildings.